No one plans on a car accident, and when it happens, you become flooded with emotions and thoughts that may cloud your judgment. Whether it’s through confusion or fear, some find themselves driving away from the accident hoping they can leave the incident in the past. Obviously, this is a mistake as well as a crime, and if it has happened to you or someone you love, you’re in need of a criminal defense attorney that will work diligently to fight the charges. The accident is not considered premeditated, but the conscious decision to leave the scene is the crime. There are two types of hit and runs. Driver vs. Driver – Even if you’re not at fault, say someone runs into you at a stoplight, you are still obligated to park your vehicle and exchange information with the other driver or a police officer at the scene. It’s a requirement to provide your name, birthday, address, and registration. Failure to do so will have you facing a hit and run car. 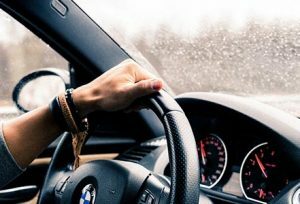 Driver vs. Unattended Car – Minnesota law states that if you have hit an unattended car, it is your duty to make an attempt to notify the owner of the vehicle. This could involve leaving a note on the car, talking to surrounding neighbors and giving them your information, or notifying the police and informing them that you’ve hit a vehicle. If you fail to make any attempt to contact the owner, this is considered a hit and run. Misdemeanor – If the accident involved a driver and an unattended car, or there were no injuries involved in the incident, this will be classified as a misdemeanor which will have you facing a potential fine up to $1,000 and/or up to 90 days in jail. There is also a possibility that your license will be suspended. If there is “substantial” bodily harm, you’ll be looking at a fine of up to $3,000 and up to a year in jail. Felony- The charges are brought to the felony level when there is “great” bodily harm. Minnesota classifies this as bodily injury with a high possibility of permanent disfigurement or a chance of death. This carries a fine of up to $4,000 dollars and two years in jail. If a death is involved in the other party, the hit and run felony charges will be up to $5,000 of fines and possibly three years in jail. *Reminder- these charges only apply to law-abiding drivers, the charges are much more severe when alcohol or drugs are involved. 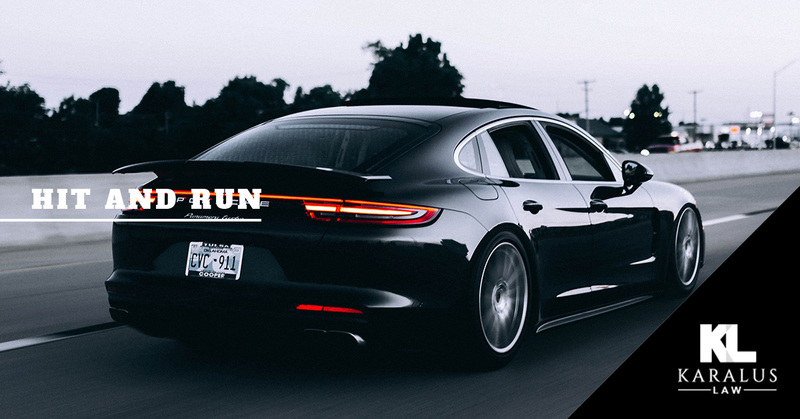 No matter what hit and run charges you may be facing, you can rest assured that Brian Karalus of Karalus Law will fight for you. Brian has taken on countless cases as a defense lawyer and has received numerous “not guilty” verdicts or reduced charges. He has the experience, the knowledge, and the drive to represent you in court and get you the best verdict possible. Contact Brian today to learn more or to schedule your free initial consultation.